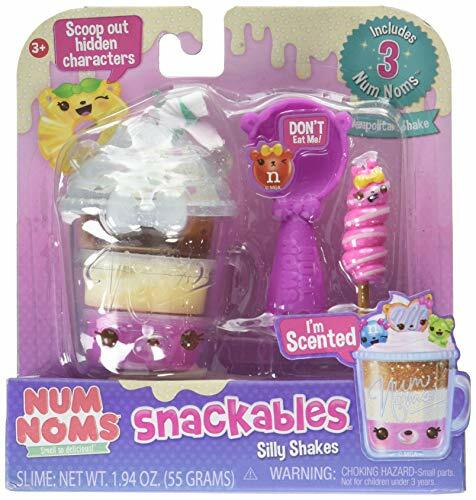 Num Noms Snackables Silly Shakes- Neapolitan Shake only $9.99! Num Noms stackable makes playing with your "food" fun! unbox an explosion of adorable, bite-sized "snacks!" they're deliciously cute but don't eat them!